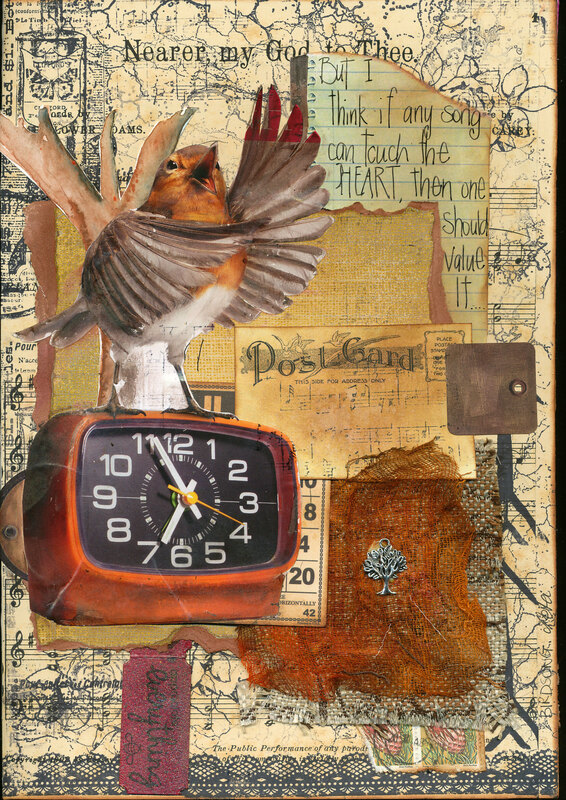 I just love birds on journal pages (who doesn’t)…which is funny because I seldom use them myself. 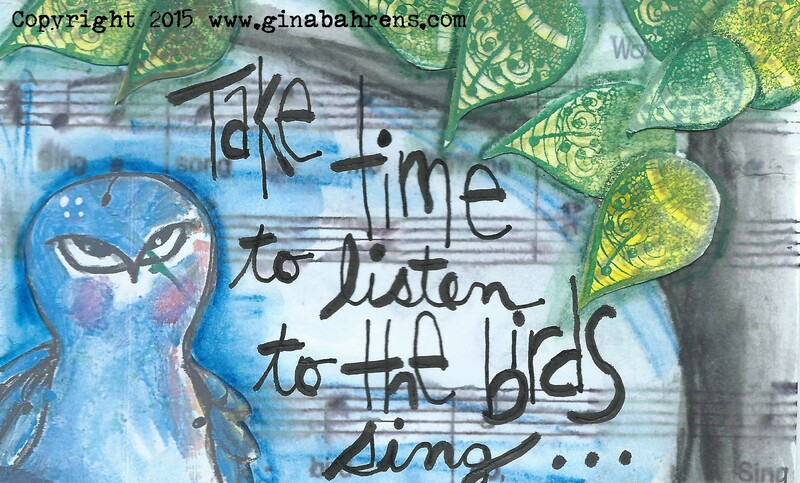 This week was a great time to bust out my ‪#‎ginastamps‬ and get some birds on my page. 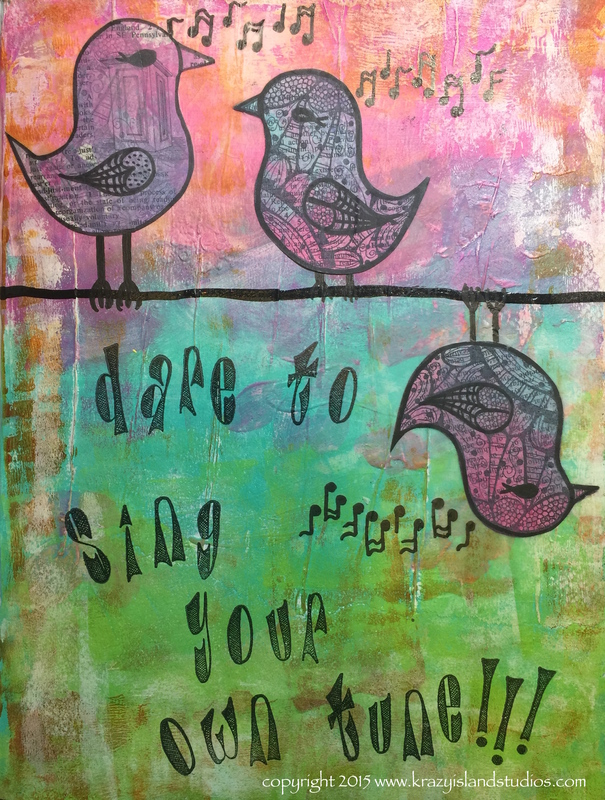 I am loving both Peta’s happy bird collage page and Gina’s watercolor page, which you will learn how to do in this week’s lesson. Happy Birthday Krazy Island Family!